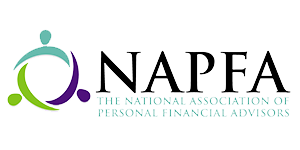 Using what we consider the most-advanced planning technology available coupled with Mel and Steve -- your credentialed advisors serving as your hands-on wealth planner -- we are able to deliver detailed analysis on your financial situation. 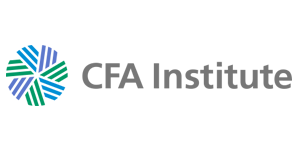 The technology, powered by eMoney, provides our clients with up-to-date information and cutting edge analysis. 1. Obtain a Snapshot. Obtain a real-time snapshot of your net worth, including checking accounts, investment portfolios, and credit cards. Are there assets or liabilities that need to be addressed? 2. View Asset Allocation. 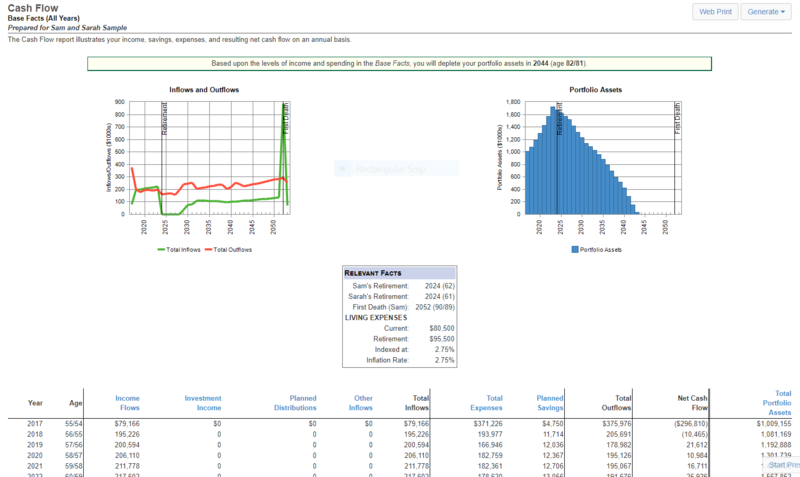 Get a glance of your aggregate asset allocation across your portfolios. Do your portfolios fit well together? 3. Track Spending. See your monthly spending broken down by categories. 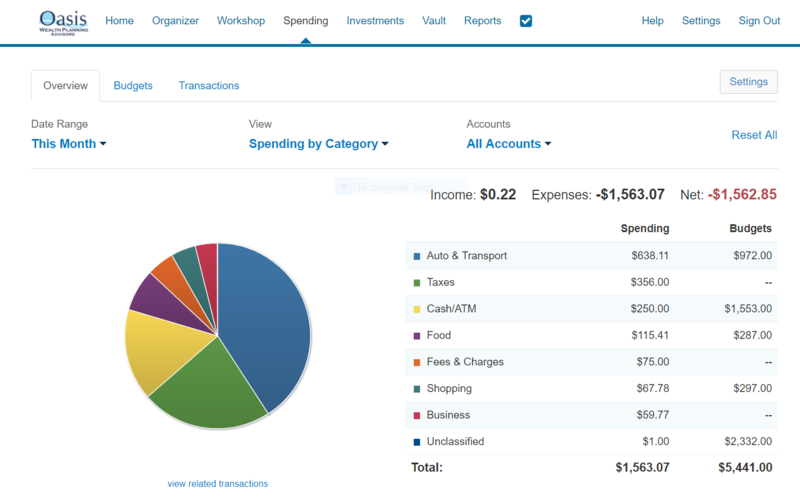 Would tracking expenses provide clarity and accountability? 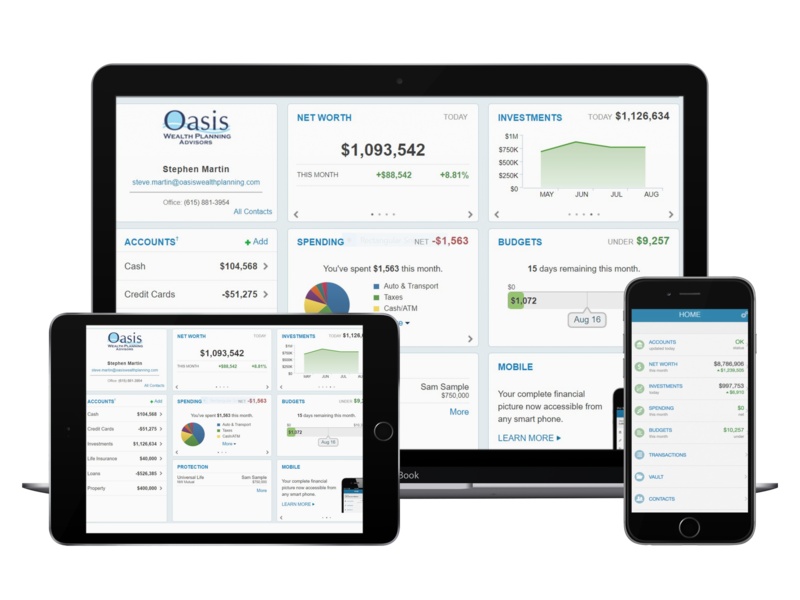 Financial modeling using advanced eMoney software, excel tools, and other tools to provide detailed cash flow and net worth projections that is based on your unique situation. Answers questions about proper savings amounts and strategies, desired spending levels (now and in retirement), asset allocation, and important dates (retirement, selling a business, college, etc.). Decisions on retiring, selling a business, exercising stock options, and implementing select strategies are aided by forward-looking analysis and projections. The right tools must be complemented with the right advisors who interpret the analysis and make recommendations. 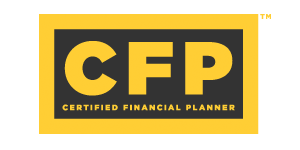 Our wealth planners have the following credentials – CFP, CPA, CFA, JD, MBA. 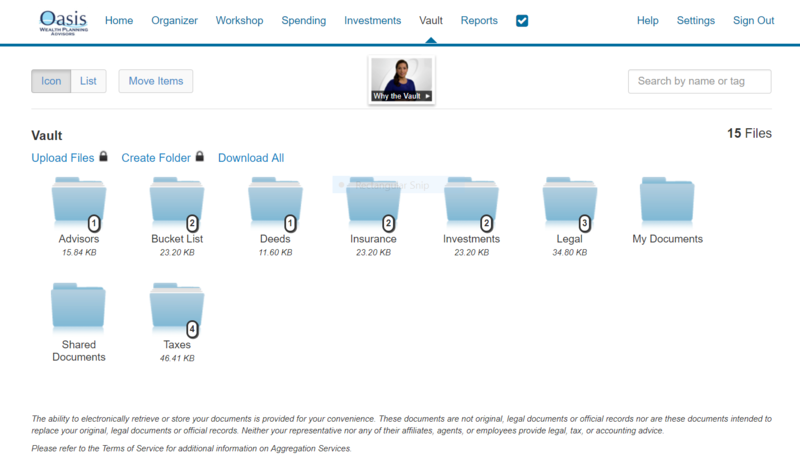 Upload important documents to a secure storage tool. These can include estate planning documents, insurance forms, passports, tax returns, etc. Minimize time-consuming tasks of finding hard-copies of documents. Retrieve important documents when you are on the road.